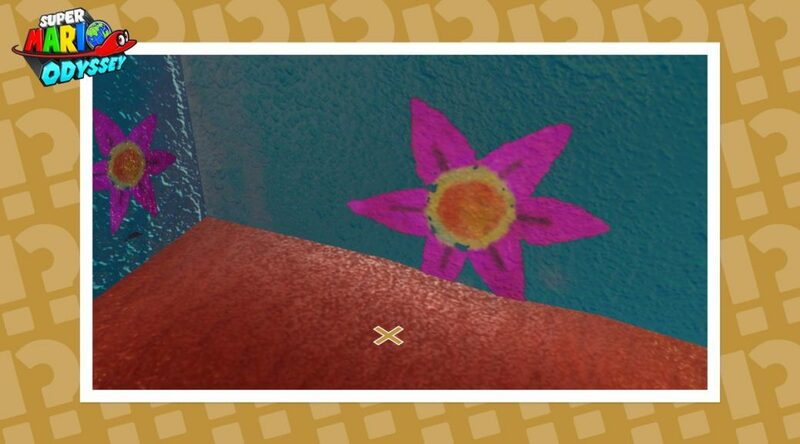 Nintendo of America has released the latest Hint Art for Super Mario Odyssey. Take a look at the image and use the hint to do a ground pound at the right place you’ll find a little surprise. We’ll update this article once we have a solution.